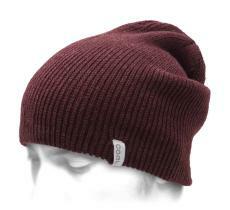 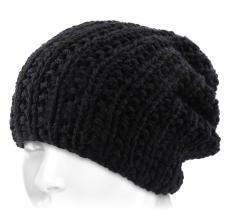 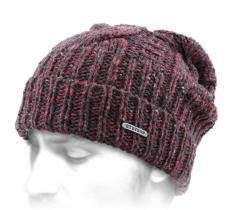 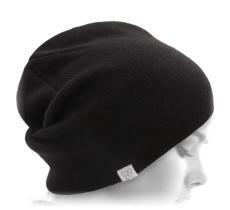 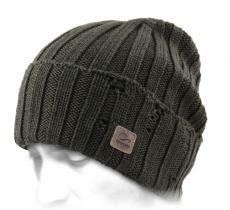 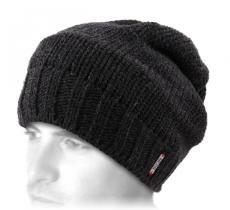 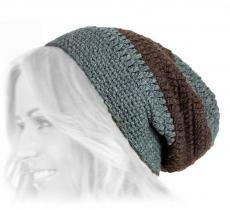 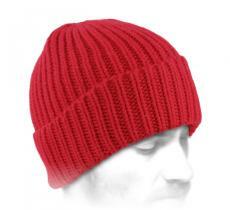 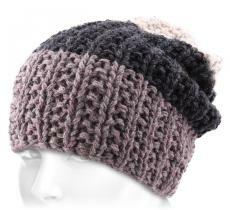 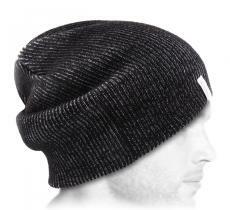 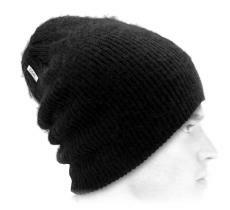 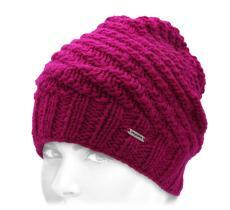 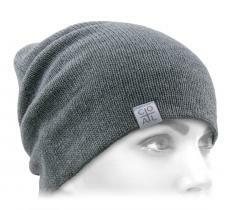 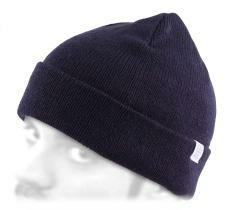 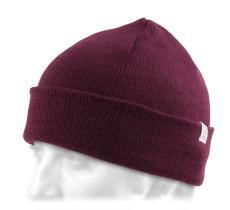 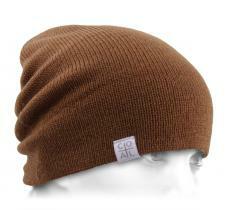 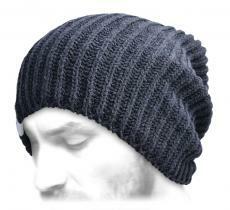 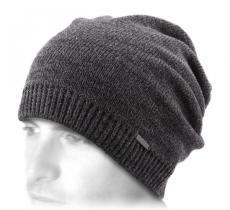 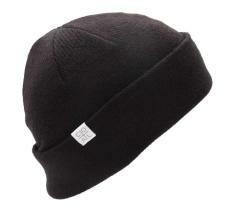 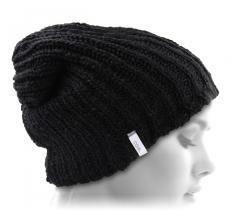 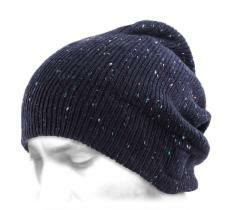 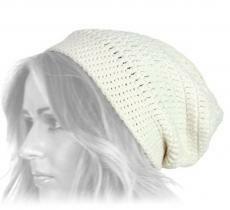 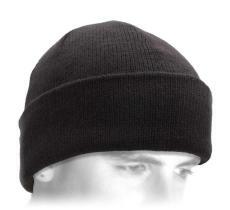 Warm but not too much, this oversize beanie can be worn in the winter, including indoors, and even in the mid season. 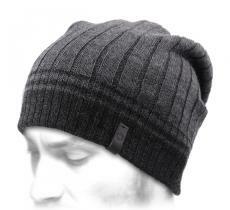 What more is to be asked! 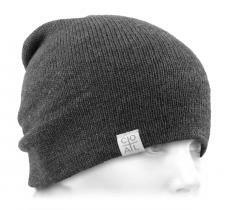 It is really adaptable and multifunctional.